In another major win in a span of weeks for the proponents of open source solutions in EU, Bern, the capital of Switzerland, is pushing ahead with its plans to adopt open source tools as its software of choice for all its public schools. If all goes well, some 10,000 students in Switzerland schools could soon start getting their training using an IT infrastructure that is largely open source. Switzerland's largest open-source deal introduces a brand new IT infrastructure for the public schools of its capital city. 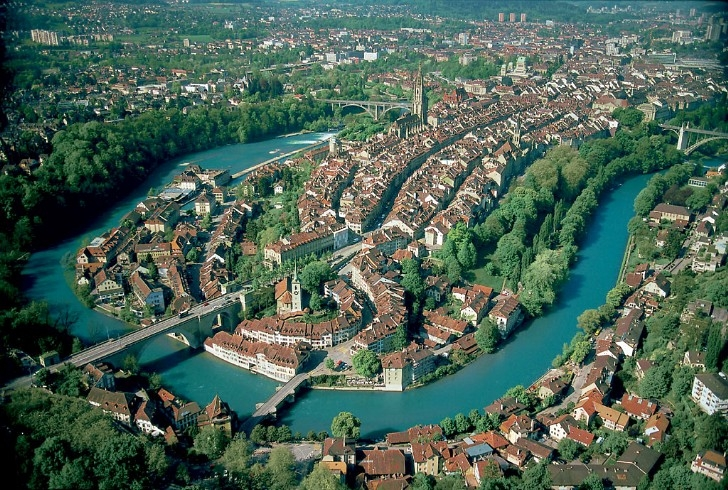 The package includes Colabora Cloud Office, an online version of LibreOffice which is to be hosted in the City of Bern's data center, as its core component. Nextcloud, Kolab, Moodle, and Mahara are the other prominent open source tools included in the package. The contract is worth CHF 13.7 million over 6 years. In an interview given to 'Der Bund', one of Switzerland's oldest news publications, open-source advocate Matthias Stürmer, EPP city council and IT expert, told that this is probably the largest ever open-source deal in Switzerland. Many European countries are clamoring to adopt open source solutions for their cities and schools. From the recent German Federal Information Technology Centre's (ITZBund) selection of Nexcloud as their cloud solutions partner, to city of Turin's adoption of Ubuntu, to Italian Military's LibreOffice migration, Europe's recognition of open source solutions as a legitimate alternative is gaining ground.